Complete tracknewtwork of the HAVAG. 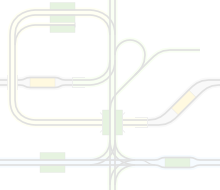 Complete trackmap in the state of November 2012 before the start of the light rail expansion. Reconstruction of Gimritzer Damm finished. Several current corrections, loop Bad Dürrenberg partly abandoned. 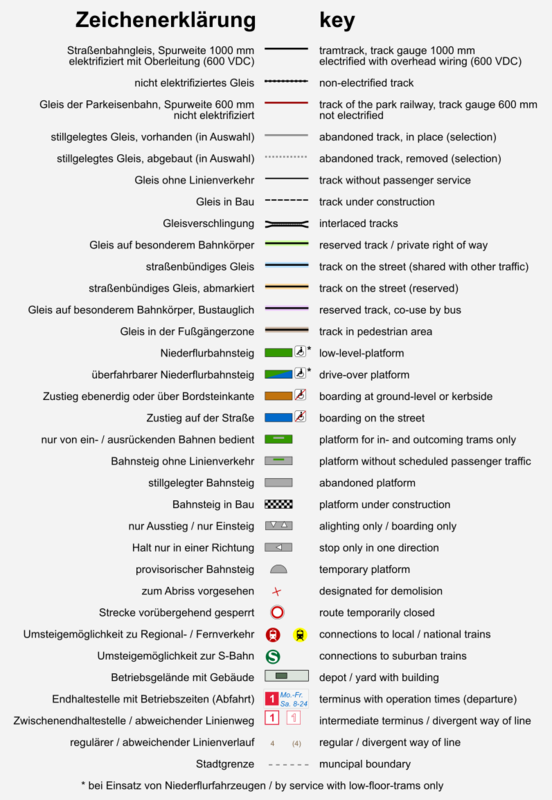 Trackmap of park railway Peißnitzexpress added. Track map in the state of 2012 before the beginning of the light rail extension added. Construction work at Südstadt updated.